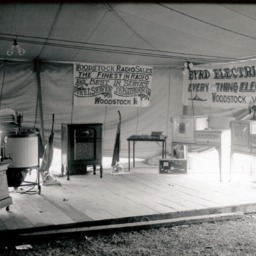 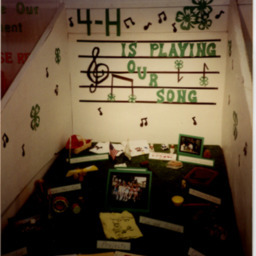 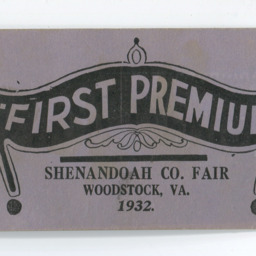 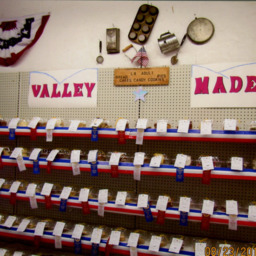 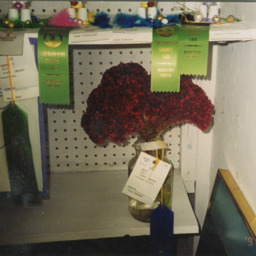 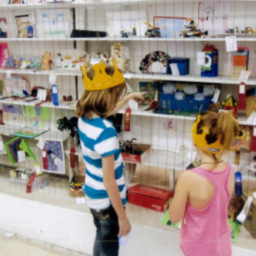 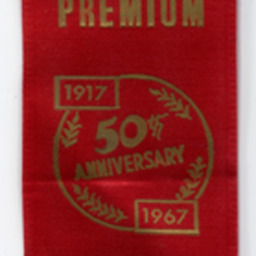 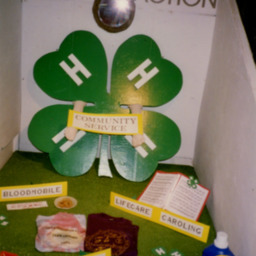 Early descriptions of the Shenandoah County Fair describe the exhibits, and the large two story building they were displayed in, as the center of the event. 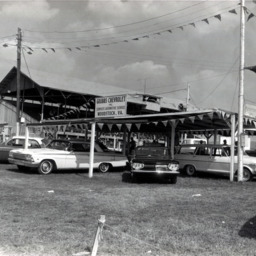 Machinery, carriages, cakes, breads, jellies, wines, quits, rugs, and many other items were available. 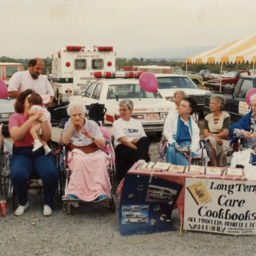 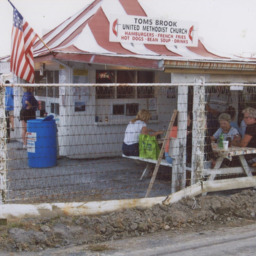 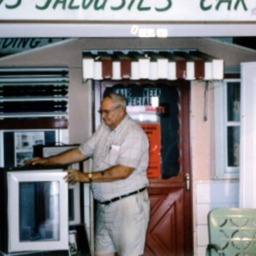 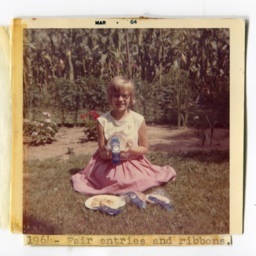 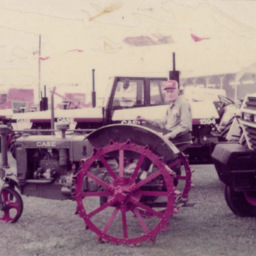 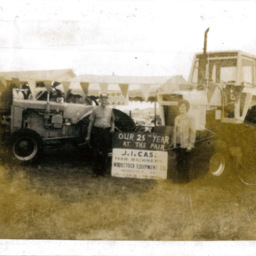 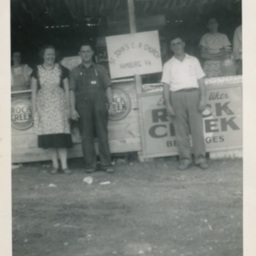 Despite the changing faces, and some changes in what they've brought, over the past 100 years of the fair these exhibitors have remained a central part of the Shenandoah County Fair.